This Saturday Night! 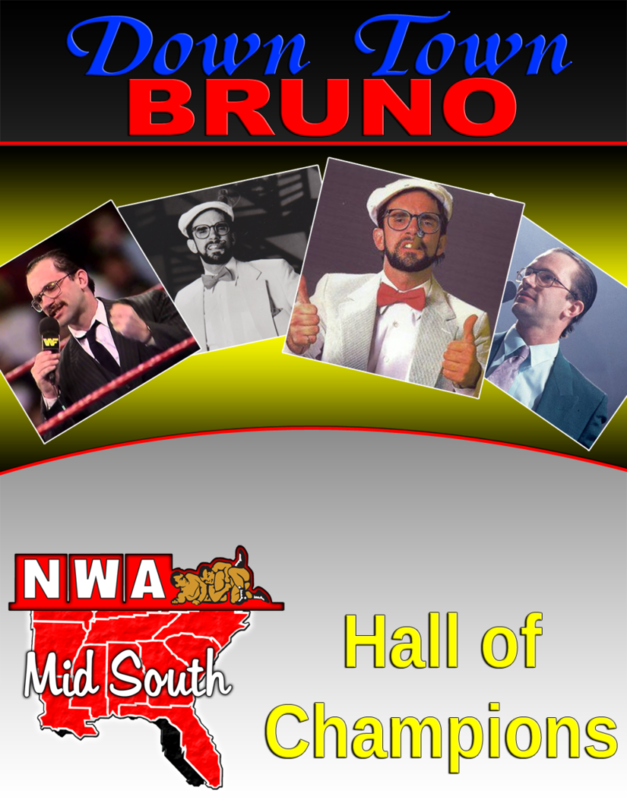 See the Legendary Downtown Bruno inducted into the Hall of Champions! 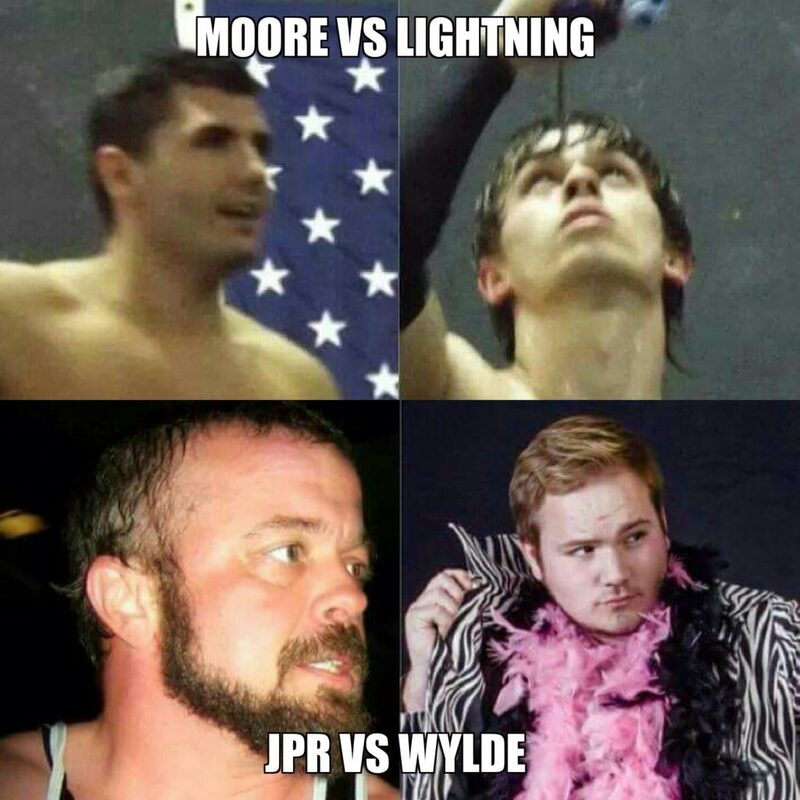 Home / NWA MIDSOUTH / This Saturday Night! See the Legendary Downtown Bruno inducted into the Hall of Champions! He is one of the most famous managers in Memphis Wrestling history, He is one of very few managers to managing a man in the Main Event of WrestleMania, The Rock has even publically thanked him on talk shows like The Tonight Show, plus he was even a WWE Women’s Champion!. You may know him as Harvey Whippleman but in this area he will always be DOWNTOWN BRUNO and he will be live at NWA Mid South this Saturday night!